Australian 25 year old cricketer Phillip Hughes has died, two days after sustaining an injury during a domestic Sheffield Shield game against New South Wales. Hughes ,who was wearing his helmet at the time of the accident,was hit by a ball on the lower part of his neck by a bounced ball and fainted on the pitch. 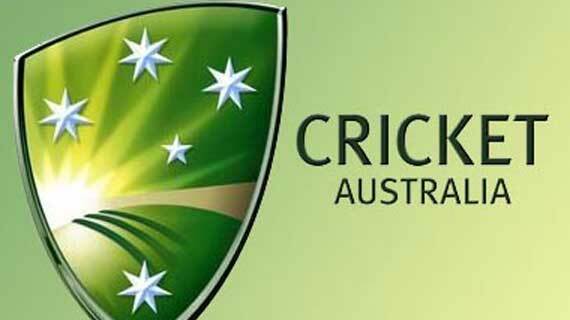 He was rushed to hospital immediately after the incident with the umpires abandoning the match in his honor.Cricket Australia also went ahead and abandoned the latest round of Sheffield Shield matches following the incident. Hughes underwent surgery immediately after at the St Vincent's Hospital, as doctors tried to relive the pressure on his brain. He however died two days later without regaining consciousness as doctors described his injury as vertebral artery dissection. The rare incident has left many stakeholders in the cricket world shocked. “Without doubt he was a rising star, his best cricket was ahead of him.He was a hero for kids particularly the youths in his hometown.” Said Australian team captain Michael Clarke. Australian Prime Minister Tony Abbott also paid tribute to Hughes, describing him as "a young man living out his dreams".